How is Garland Sold and Priced? Is It Better to Use Real or Fake Garland? How can you make your home more Christmasy and get value for your money during the holidays? Learn the differences between real garland, fake garland, what you can expect price-wise, and if you’re going to get yours professionally-installed or do it yourself. Real garland. 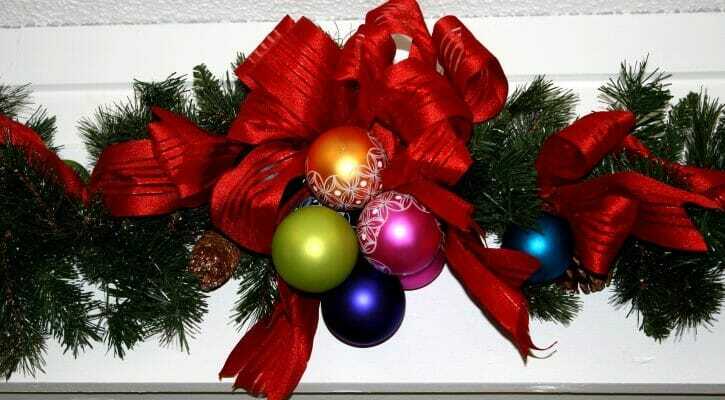 Real garland is made with real plant material. It’s not going to last as long as artificial, and so you don’t really want to use it for 2 or 3 months. Get it right at the beginning of December so it looks nice and fresh throughout the holiday month. Fake garland. 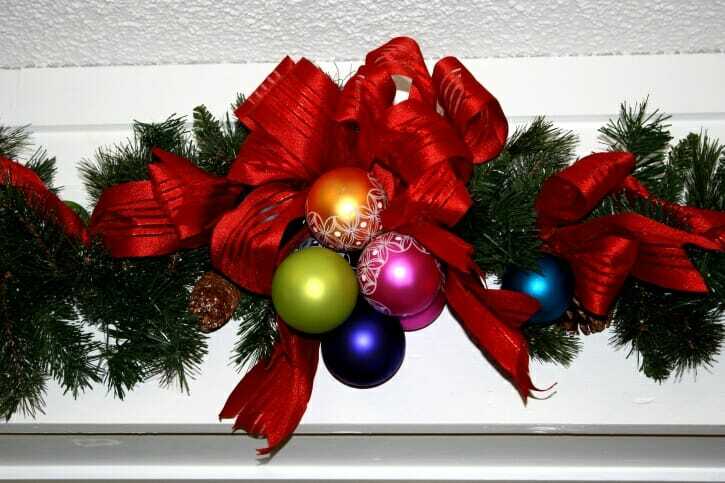 Fake garland is plastic and will last for years. It comes with or without lights. The lighted garland is going to be more expensive because a string of lights cost money. The non-lit garland is still used as a secondary option if you don’t want to spend a ton of money wrapping it around columns, handrails, or whatever you might want to do. We use it around doorways, and people do like the added touch of light because it makes it pop a little bit. With the pricing, the real garland is a little bit more expensive and is about $2.00 to $3.00 a foot, or more per nine-foot section. You can cut real garland and fake garland as well, but if it’s pre-lit, it will be hard to cut because of the strands of lights. That is the difference between real garland, fake garland, lighted garland, and non-lit garland. We personally recommend the fake garland as it lasts longer and will give you less to worry about.